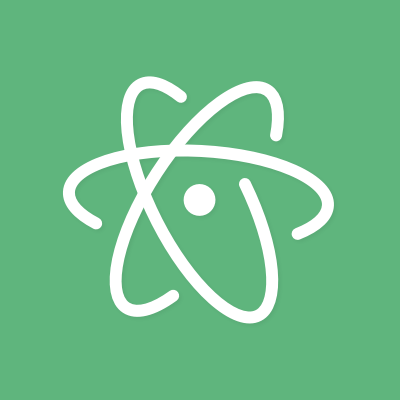 Adds syntax highlighting to Git commit, merge, and rebase messages edited in Atom. git config --global core.editor "atom --wait"
If language-diff is installed, the diff part of git commit --verbose messages is highlighted as well. Originally converted from the Git TextMate bundle.